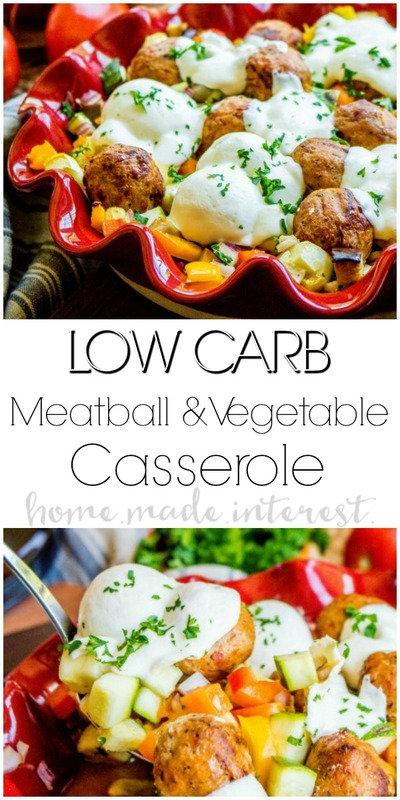 Low Carb Meatball and Vegetable Casserole - Home. Made. Interest. 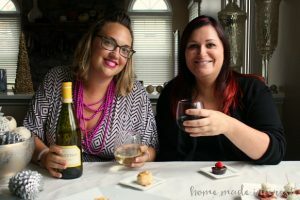 This is a sponsored post written by me on behalf of Cooked Perfect® Meatballs for IZEA. All opinions are 100% mine. This Low Carb Meatball and Vegetable Casserole is an easy low carb dinner recipe made with summer vegetables and delicious meatballs! Eating low carb can get a little boring sometimes. 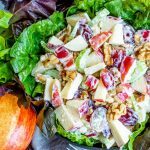 You get in a rut of making the same dinners over and over again. They are good but everyone likes a little variety right? That’s one of the reasons I get so excited about summer and all of the fresh, delicious summer vegetables that come with it. 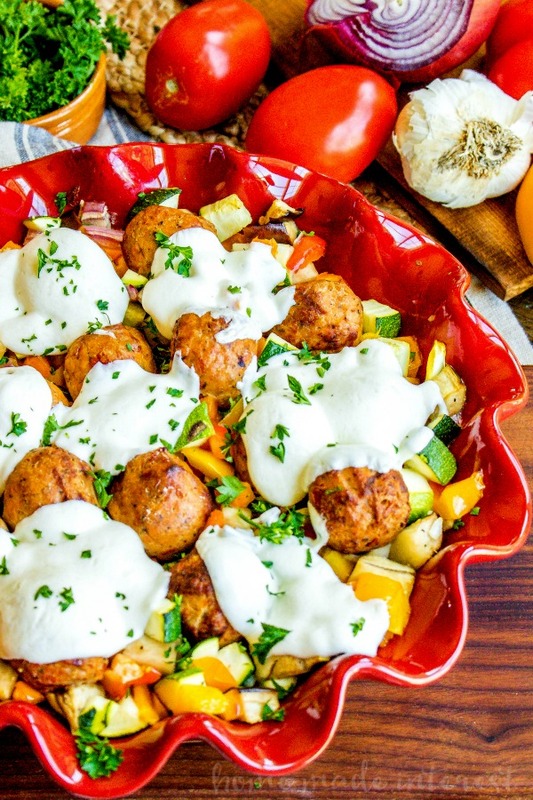 This Low Carb Meatball and Vegetable Casserole takes all of my favorite summer vegetables, squash, zucchini, eggplant, and turns them into a low carb casserole recipe mixed with my favorite low carb meatballs and melted mozzarella cheese. 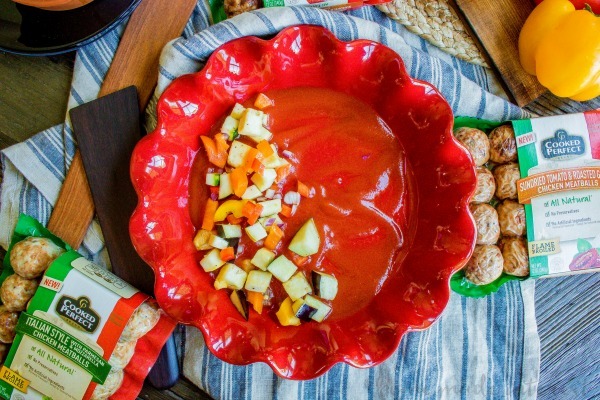 This easy recipe was inspired by my love of ratatouille. If you’ve never made it ratatouille is a casserole of squash, zucchini, eggplant, and onion cut into rounds and layered together over a tomato base. It is baked into a pretty, and impressive looking dish. 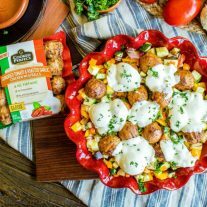 For my Low Carb Meatball and Vegetable Casserole I took all of those flavors and combined them with some fresh mozzarella and Cooked Perfect ® Fresh Meatballs Sundried Tomato & Roasted Garlic Chicken. I’m always looking for low carb products and Cooked Perfect Fresh Meatballs are so good (find a store near you). 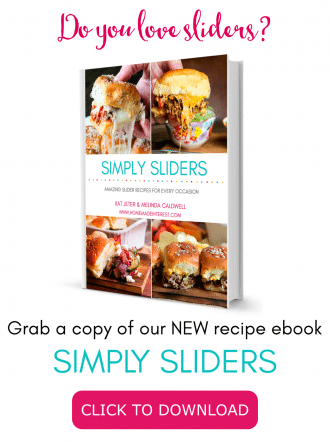 I mentioned them recently when I made my Banh Mi Meatball Sliders (so good!). Cooked Perfect Fresh Meatballs come in four flavors, Italian Style Beef & Pork, Korean BBQ Beef & Pork, Sundried Tomato & Roasted Garlic Chicken, and Italian Style with Parmesan & Mozzarella Chicken and several of those are very low in carbs so they are perfect for quick low carb dinners. Cooked Perfect Fresh Meatballs are fully cooked so all you have to do is heat them up. It makes any recipe that much quicker to throw together. They come in a microwave steam pouch but for this recipe I removed them from the package and nestled them into the vegetables to bake in the oven. I dice the vegetables pretty small for this recipe so they will cook quickly in the oven. The whole thing only takes about 30 minutes, you can even prep the veggies the day before to shave off a little time. I spread a little low carb pasta sauce in the bottom of a casserole dish and tossed all of the vegetables together in a large bowl with a little bit of olive oil before spreading them over the sauce. Then I nestle the Cooked Perfect ® Fresh Meatballs Sundried Tomato & Roasted Garlic Chicken into the vegetables and top everything with thinly sliced fresh mozzarella. Then I tent the casserole dish with foil and into the oven everything goes. About 20 minutes later, or once the vegetables are tender, dinner is served! Those vegetables do release a little water as they cook so use a slotted spoon to serve. 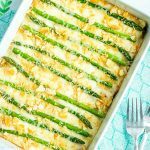 This low carb casserole is made in under 30 minutes and is chocked full of delicious summer vegetables and low carb meatballs. Place diced vegetables in a large bowl and toss with olive oil. In a casserole dish spread low carb pasta sauce over the bottom of the dish and then add vegetables spreading them out evenly. 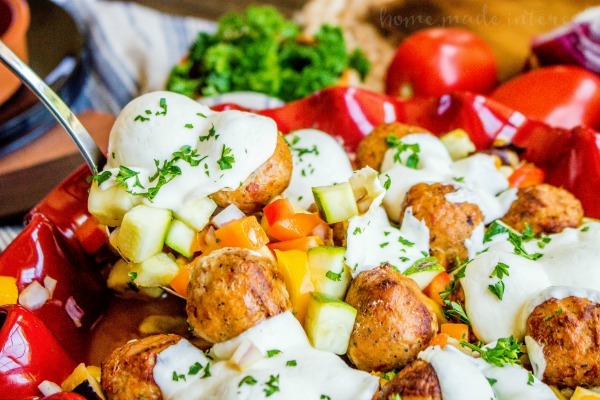 Nestle meatballs in vegetables and top with pieces of fresh mozzarella. 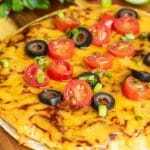 Cover dish with foil and bake for 20 minutes or until vegetables are tender. You can now find Cooked Perfect Fresh Meatballs in the Mid-Atlantic, Northeast, and Chicago. I even have a coupon for you! You can SAVE $1.00 on Cooked Perfect Fresh Meatballs so make sure to look for them in your grocery store’s refrigerated meat & poultry section the next time you go shopping. Each Cooked Perfect Fresh Meatballs package comes with two easy recipes so you will have lots of new recipes to try! 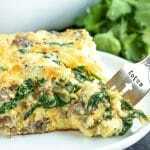 Thanks for this recipe, I was looking for a low carb meatball dish with zucchini, so that’s perfect! Can I just say, however, there is no squash in the original ratatouille recipe. It’s onions, garlic, zucchini, eggplant, tomatoes and olive oil. I’m French, and it’s a dish my mum used to make and that I make, too. You can add bell peppers, to, but no squash ??? ?